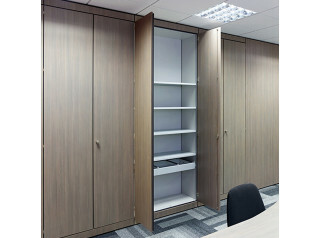 Storage Wall office cupboards are available in five widths and three depths with a perfect floor to ceiling fit. 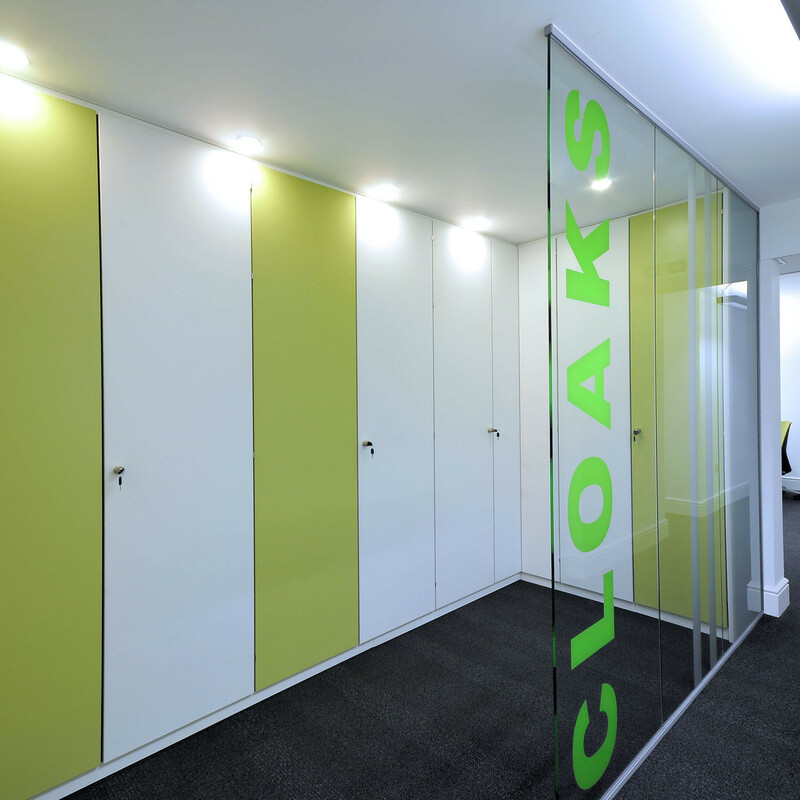 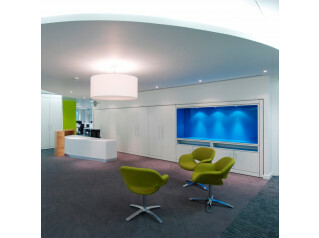 The cupboards are constructed to your office’s exacting specifications. 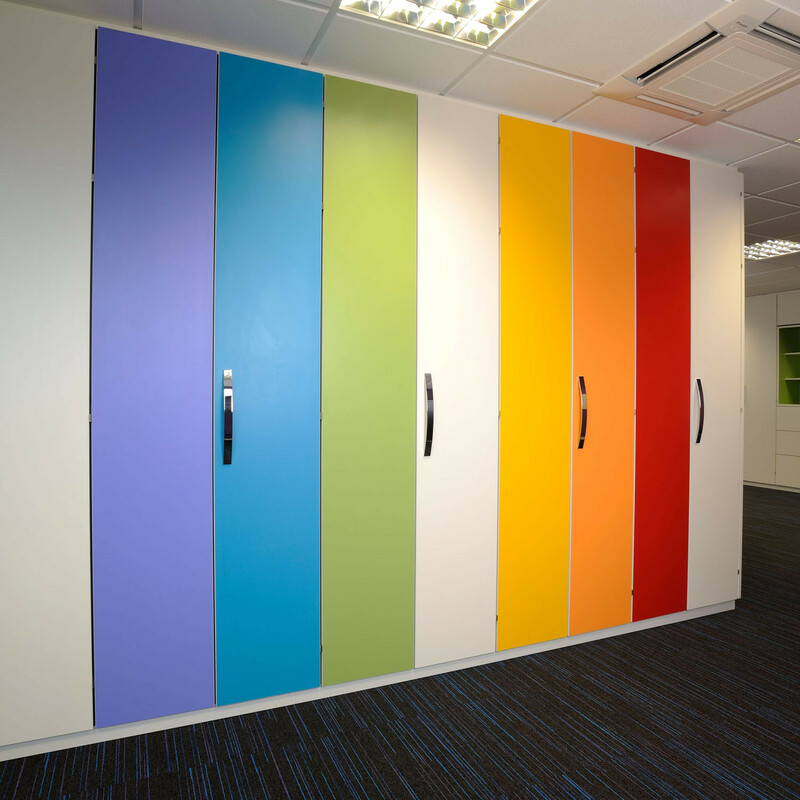 You are requesting a price for the "Storage Wall Cupboards"
To create a new project and add "Storage Wall Cupboards" to it please click the button below. 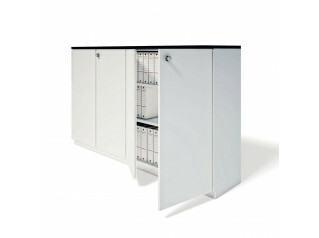 To add "Storage Wall Cupboards" to an existing project please select below.